Attention, fans of Carl Hiaasen, Harlan Coben, and Robert B. Parker! 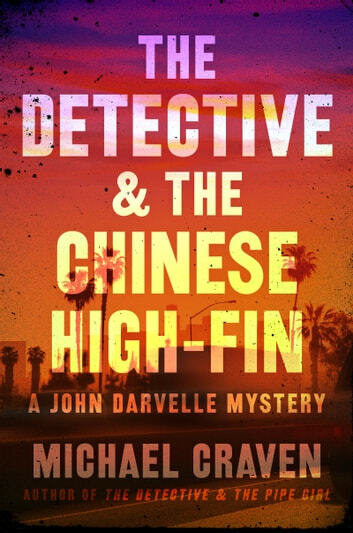 The author of The Detective & The Pipe Girl—nominated for both the Nero Wolfe and Shamus Awards—returns with another whip-smart, funny, and propulsive mystery featuring singular Los Angeles P.I. John Darvelle. 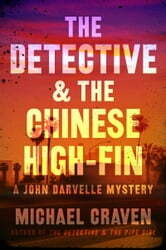 Darvelle is hired to find the killer of Keaton Fuller, a well-born Los Angeles man gunned down in his own driveway. The cops couldn’t solve the case, in part because everyone who came in contact with Keaton despised him. Translation: Anybody could have done it. Following a trail of the dead man’s betrayals, Darvelle finds himself in the exotic, high-stakes world of rare tropical fish. The fish are certainly valuable enough to kill for, but is there something more menacing going on? As Darvelle relentlessly drives toward the truth, a showdown awaits that is at once riveting, visceral, and very, very dangerous. It’s a case only he could solve—just as long as he’s willing to put his life on the line.